These sophisticated sunglasses feature a timeless silhouette, recalling vintage styles. 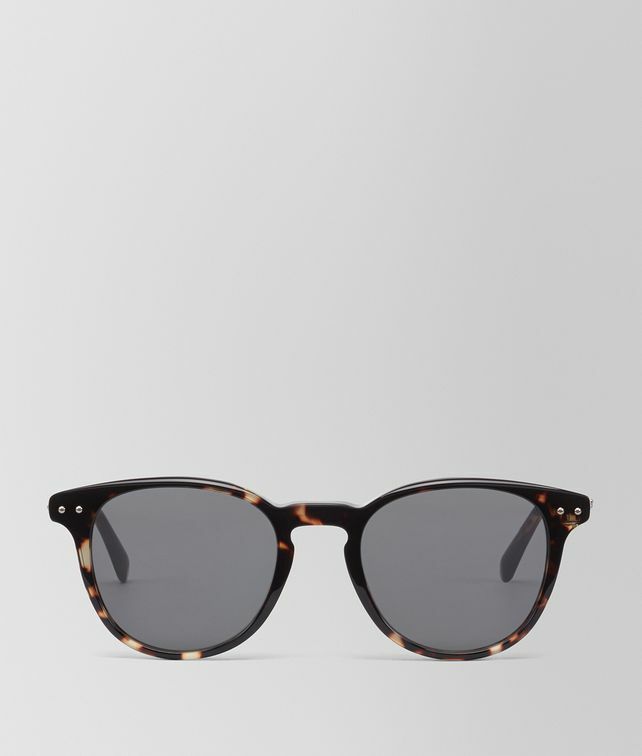 The lightweight havana acetate frame is polished for a perfectly smooth, rounded finish. The contrasting laminated temples are accented with an intrecciato core wire. Finished with semi-spherical rivets for a signature touch. Brown lenses.